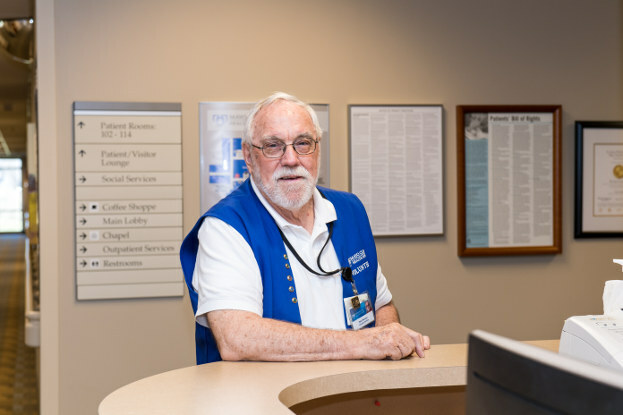 St. James is a comfortable and friendly community that cares about its seniors. 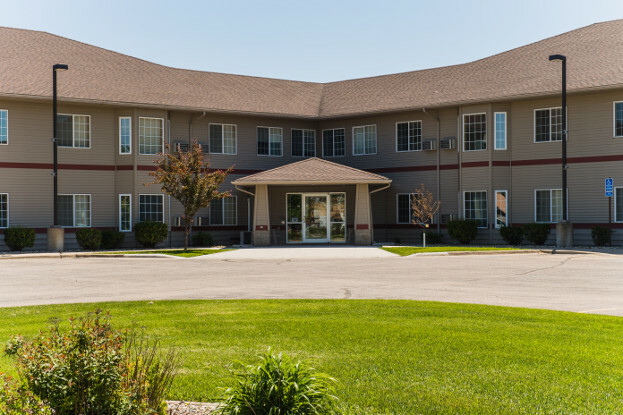 St. James has a wide variety of housing options, including senior friendly apartments and a full Good Samaritan Society campus with senior apartments, assisted living and a nursing home facility. 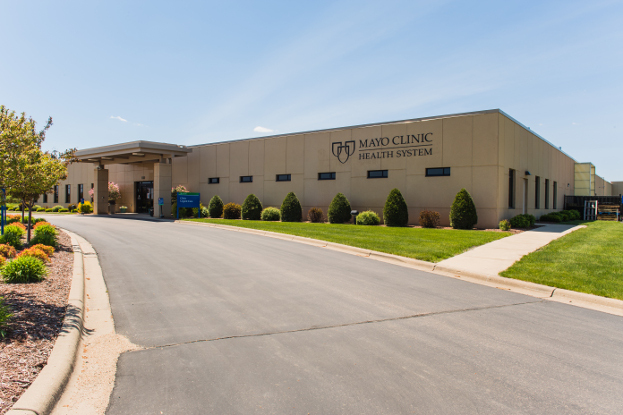 Being a regional center, St. James has plenty of healthcare options, from optometrists, dentists, chiropractors and physical therapists, to a satellite VA Clinic and an award-winning Mayo Clinic/Hospital. Can’t get to your appointments? 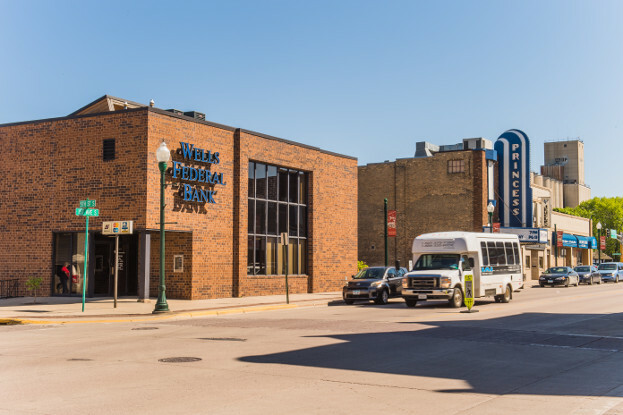 There are several options for transportation for within and outside of our community. There are many ways to get involved in our community. Join a service club, volunteer, take an exercise class, participate in a community education program, etc. Wherever your interests may lie, St. James has something for you.